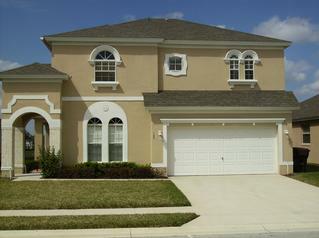 Also, do you have a dream of owning your own holiday villa in the Florida sun? 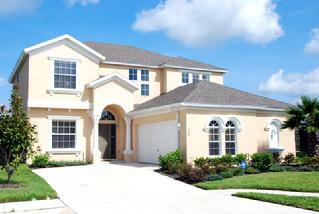 Your dream can come true! 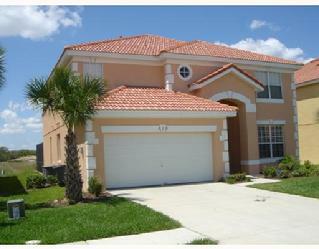 Terry’s Vacation Villas can show you how affordable a villa can be, by renting to other holiday-seekers during times when you aren’t using it! 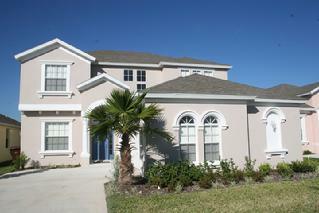 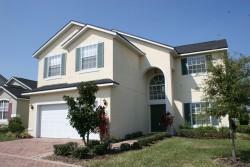 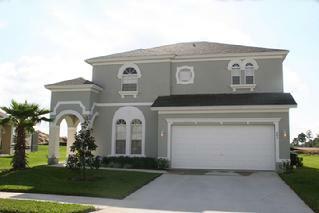 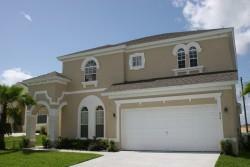 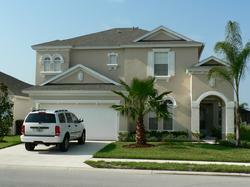 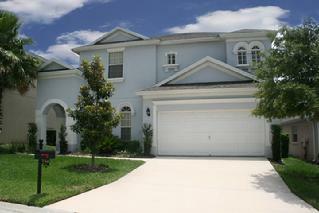 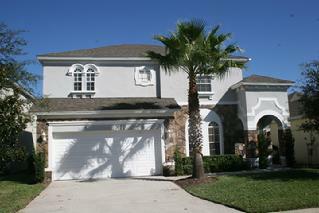 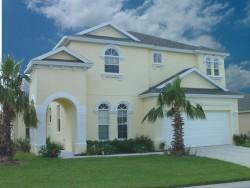 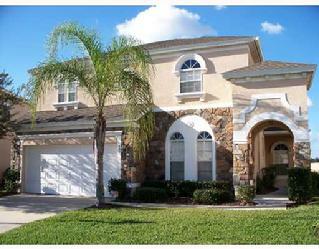 Click here for more information about owning your holiday villa in beautiful Orlando. 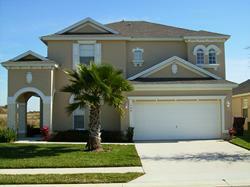 But if you can't play the videos, please download the appropriate Flash Player Below.